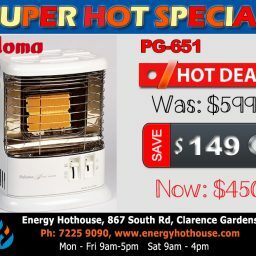 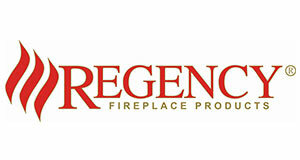 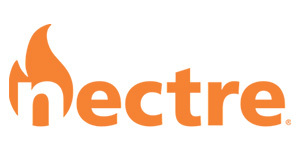 Energy Hothouse is a leading retailer of home heating appliances. 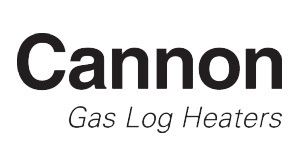 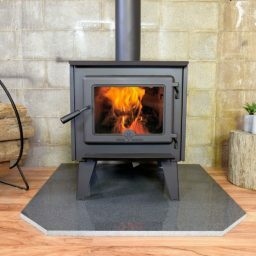 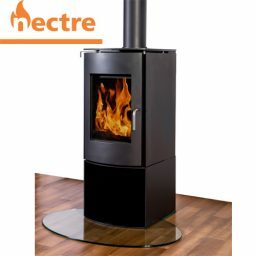 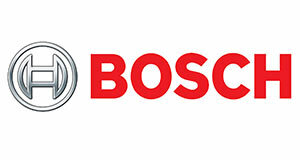 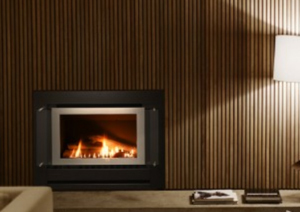 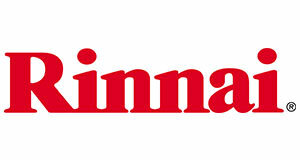 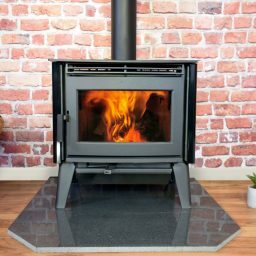 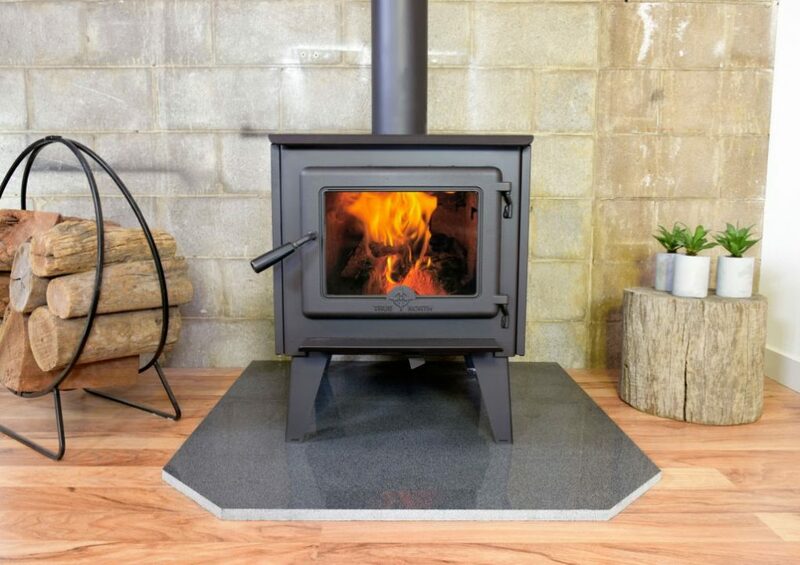 We have extensive knowledge and experience to specialise in the sales and installation of inbuilt and freestanding wood and gas heaters as well as ducted gas heating and reverse cycle heating. 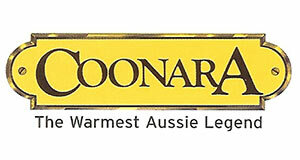 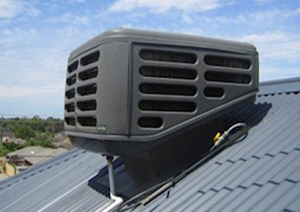 We are situated in Clarence Gardens but service all of Northern and Southern Adelaide from Gawler to Victor Harbor. 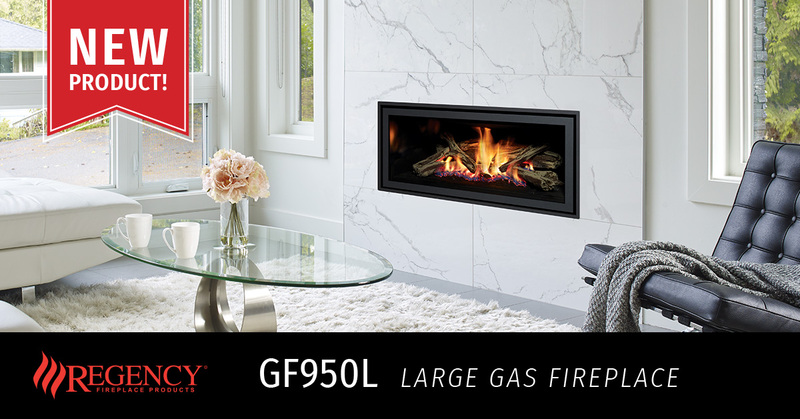 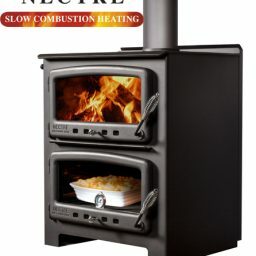 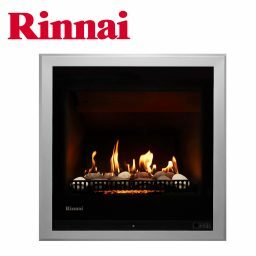 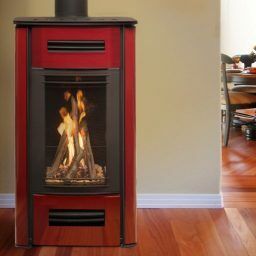 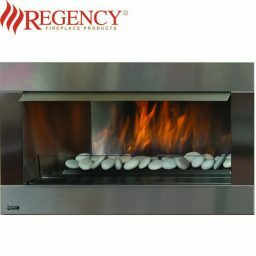 We have a huge display of both burning and static gas and wood heaters. 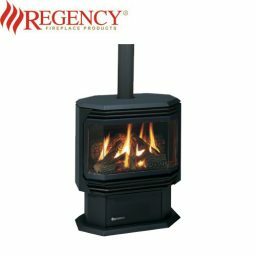 Our newest heater range includes the bio ethanol heater range of Icon Fires; the versatile, stylish and easy to install bio ethanol heater. 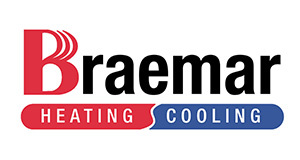 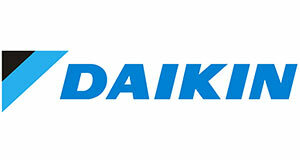 system, including the brands of Brivis, Braemar, Daikin and Samsung. 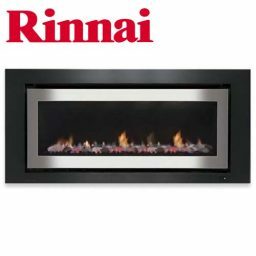 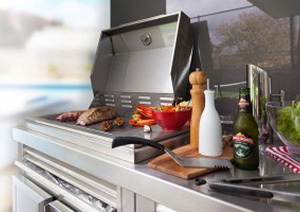 Our sales and installation team will assist you to find the right heater for your existing home installation or plan for your new home appliances and we’ll even liaise with your builder to ensure quality results.